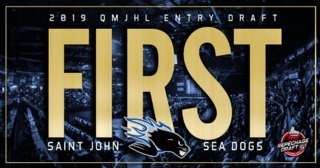 SAINT JOHN – The Saint John Sea Dogs bolstered their blueline Tuesday, acquiring 20-year-old defenceman Charles-Olivier Roussel from the Blainville-Boisbriand Armada. 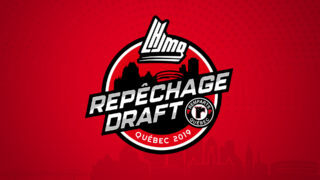 Saint John sent its first-round pick in the 2013 Quebec Major Junior Hockey League entry draft to the Armada, along with a fifth-round pick in 2012. 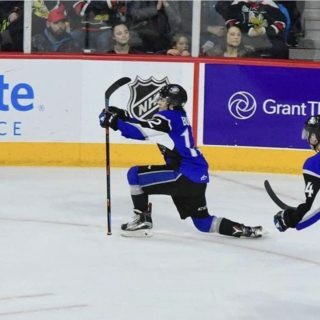 The six-foot-one, 202-pound Nashville Predators prospect had five goals and 30 points to go with 46 penalty minutes for the Montreal Juniors last season. The fifth-year veteran posted career bests of 15 goals and 51 points the previous season with the Shawinigan Cataractes. Roussel, a native of St-Eustache, Que., will fill the team’s third and final 20-year-old spot, joining fellow overagers Mathieu Corbeil and Danick Gauthier. 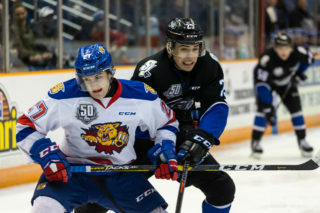 “Charles-Olivier is a quality veteran in this league and we believe he will fit in well with what is already a strong blueline,” said Sea Dogs director of hockey operations Mike Kelly. The Predators selected Roussel in the second round, 42nd overall, of the 2009 NHL Entry Draft. Roussel could be in the lineup this weekend, as Saint John hosts the Rimouski Oceanic Saturday and the Victoriaville Tigres Sunday. Roussel played alongside Sea Dogs defenceman Nathan Beaulieu and ex-Dog Simon Despres for Team Red at Hockey Canada’s summer 2010 development camp for the 2011 world junior championship. 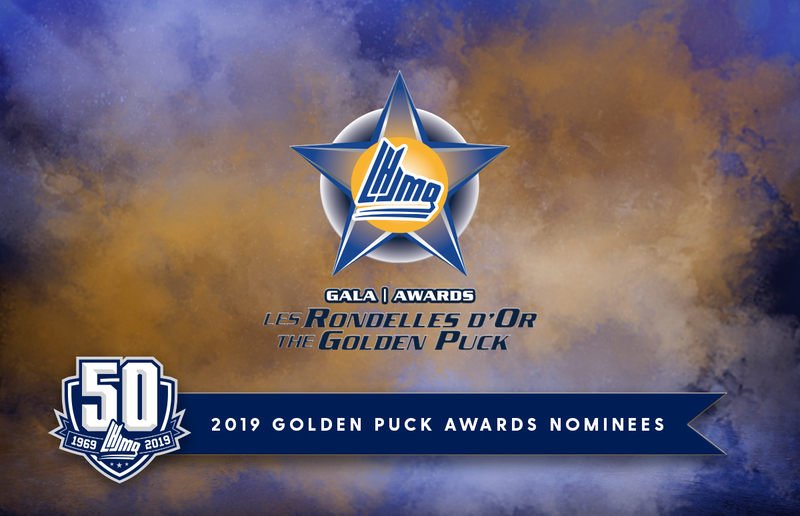 He also played for Team QMJHL in last year’s Canada-Russia Subway Super Series, along with Beaulieu, Despres and forwards Jonathan Huberdeau and Zack Phillips. Huberdeau is also expected to make his 2011-12 Dogs debut this weekend. The team’s returning most valuable player was recently reassigned by the Florida Panthers, who chose him third overall in the 2011 NHL Entry Draft. Both season and single-game tickets are on sale. 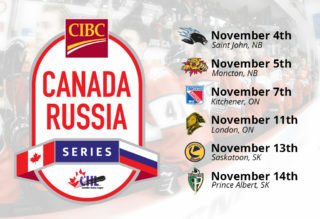 Single-game tickets are available at the Harbour Station box office, by calling 506-657-1234 or online at www.tickets.harbourstation.ca, while season tickets and flex packs can be obtained at the Sea Dogs office. For further information, phone 506-657-DOGS (3647).